Still thinking about making that switch from your current CAD software to SOLIDWORKS? It’s time to stop thinking and instead listen to how Integrated Technologies Ltd. switched from Pro/ENGINEER® 3D design to SOLIDWORKS and never looked back. Let’s take a look at its story. 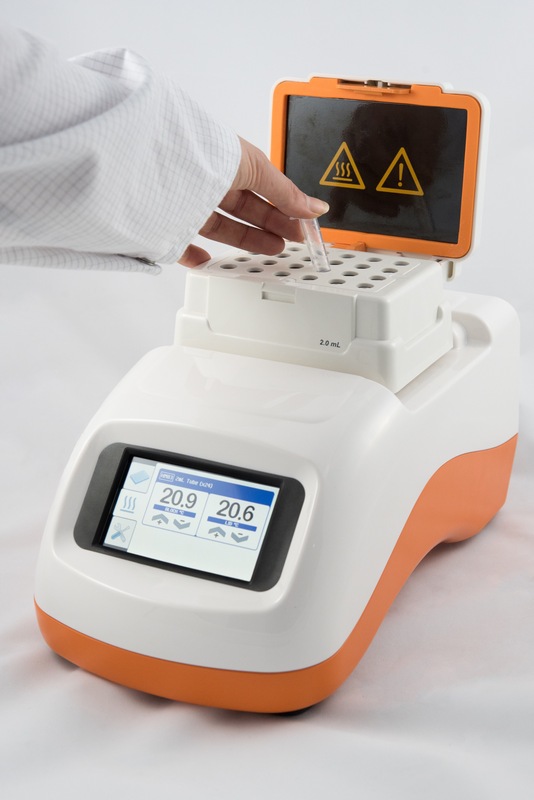 Integrated Technologies Ltd. (ITL) is an award-winning medical device design, development, and manufacturing partner to companies that produce life-saving medical technologies, diagnostic devices, and analytical instruments. ITL Group chose to standardize on SOLIDWORKS software because of the software’s superior cost-versus-performance ratio. After years of success with SOLIDWORKS, with the advice of its Value Added Reseller, Solid Solutions, ITL decided to implement SOLIDWORKS Composer in order to help automate the development of manufacturing and assembly instructions. 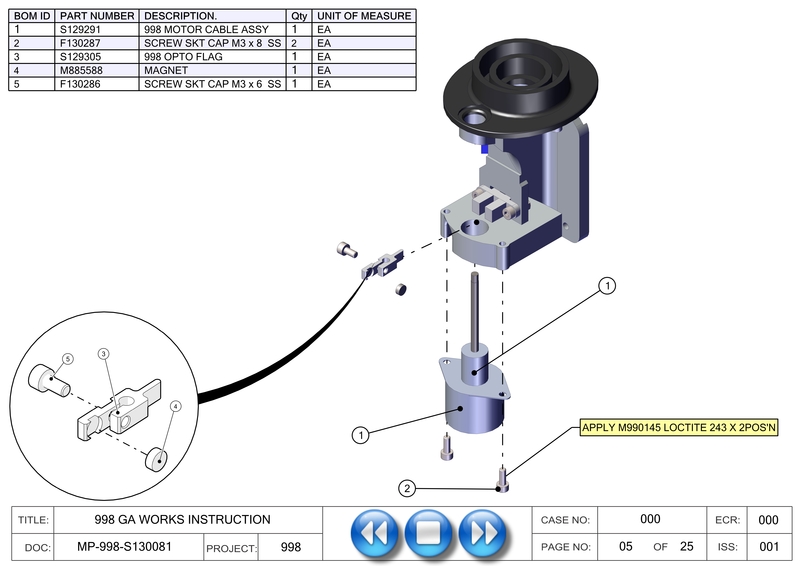 After implementing SOLIDWORKS Composer (link), ITL realized significant cost and time savings. Because SOLIDWORKS Composer and SOLIDWORKS CAD software are integrated, ITL’s Production Engineering Department can prepare manufacturing instructions concurrently with the Research & Development Department’s design work. The company no longer needs to wait for prototypes to create instructions. To learn more about Integrated Technologies Ltd. and how it not only switched its CAD system from Pro/ENGINEER®, but also seamlessly integrated its SOLIDWORKS software with SOLIDWORKS Composer, Click Here. Josie connects with SOLIDWORKS users every day to help them share their cool and ground breaking design stories. When not speaking to users, she's binge watching everything.